Dimensions 1.25 by 5.50 by 6.50 in. The curse of Mathew Maule descends on seven generations of the inhabitants of an old New England house. 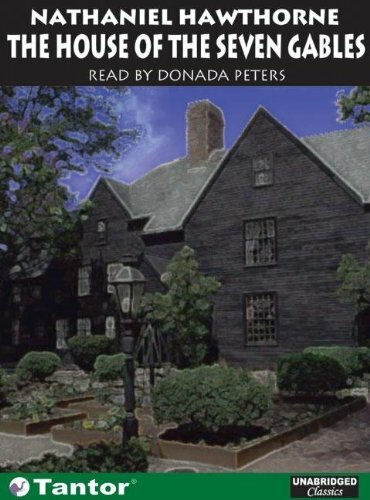 Amazon.com description: Product Description: The House of the Seven Gables was Hawthorne's follow-up to The Scarlet Letter. The book tells the story of an evil house, cursed by a man who was hanged centuries before for witchcraft. The house is haunted by the ghosts of its past, and wrapped in the fear of the living. The riveting psychological drama focuses on the Pyncheon family, who have lived for generations under a dead man's curse. It is only through love that their house is finally exorcised of its sinful past.